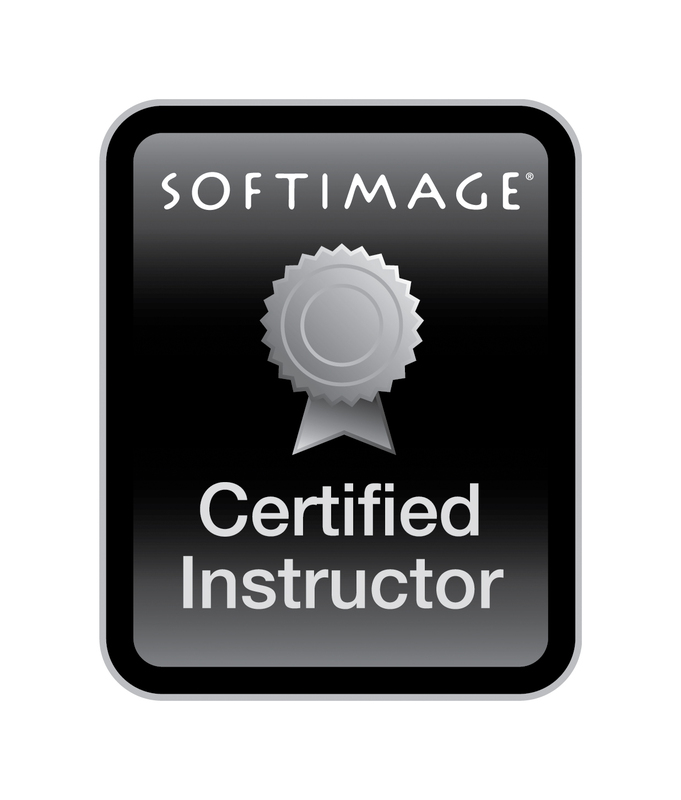 These Softimage Certified Instructors (SCIs) are freelance trainers and long-time XSI users with years of production experience. They are available to provide specialized training tailored to production or facility requirements. 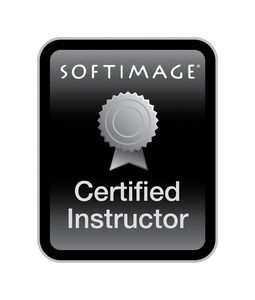 As a Softimage Certified Instructor, the MA in 3D Computer Animation at Bournemouth was also accepted into the Softimage Education Partner Program; benefits include students graduating from the programs being immediately eligible for a one year, FREE commercial license of SOFTIMAGE|XSI Essentials.